This new mod will create a unique in-game item which will be another interesting feature. 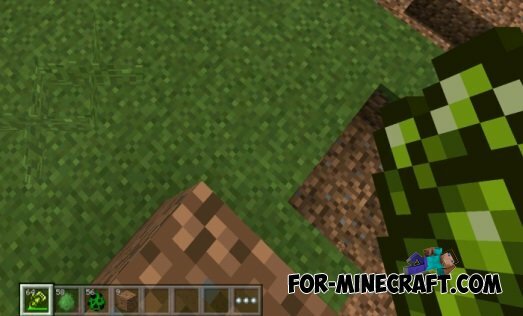 You can be charged from a creeper, and then create powerful explosions. Charging the glove just use it on any mob. 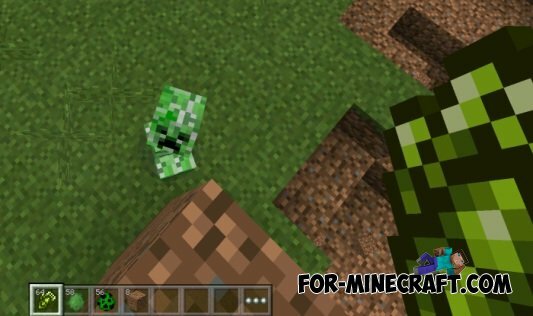 With this addition to get rid of explosive mobs, and thus an easier way to get a drop of other creatures.